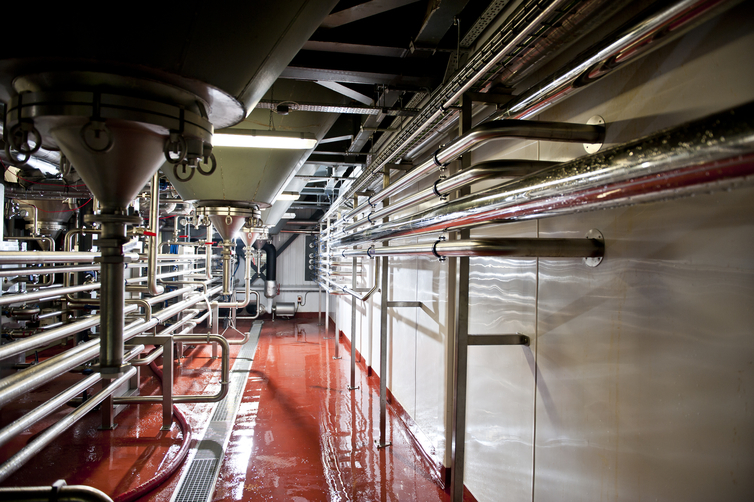 As well as working independently, Sycamore partners global process engineering companies on a regular basis, resulting in cutting edge technologies being professionally installed at competitive rates. 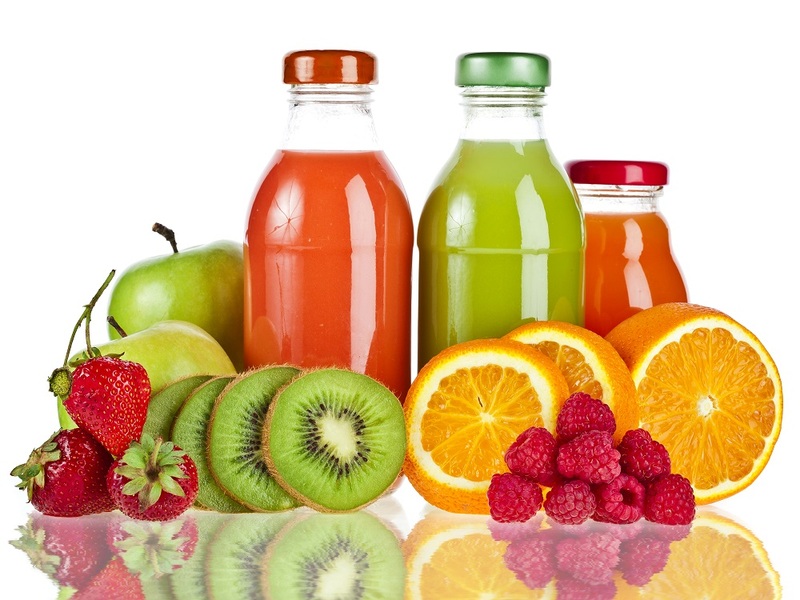 A leading west country based beverage and liquid food processor and packager recognised the benefits of this approach and employed it on several occasions. 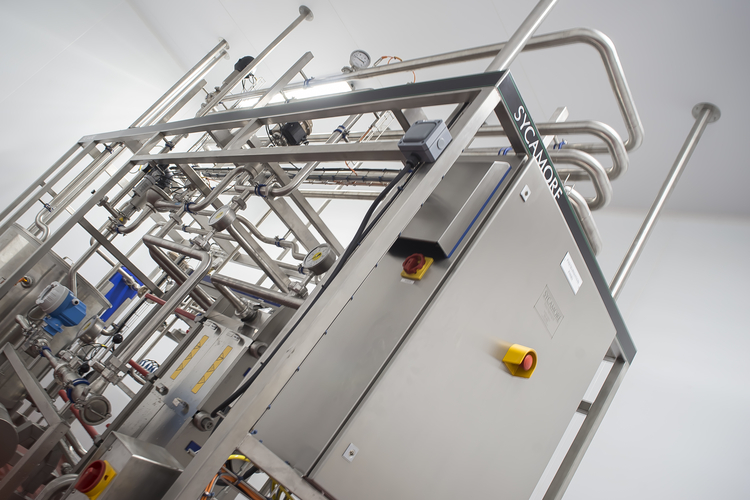 Tetra Pak worked closely with Sycamore to provide Framptons with cost effective bespoke heat treatment processing equipment. 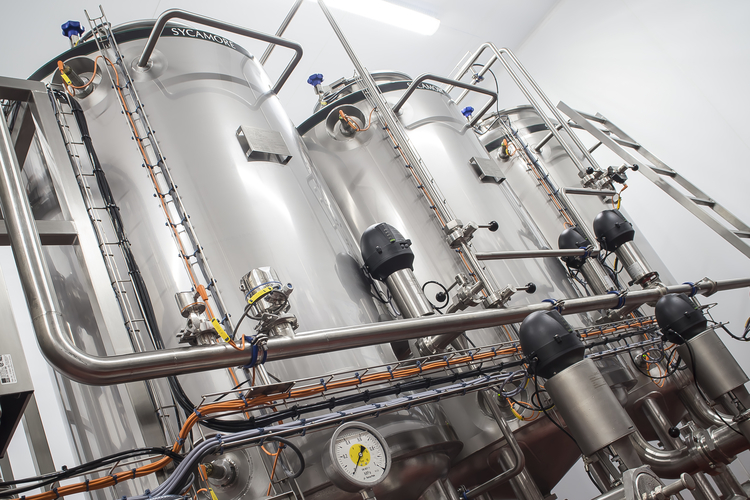 As the Framptons liquid contract packing business expanded further our collaboration enabled us to supply more solutions that matched the client's needs in terms of equipment, technology, service and operational capability. Sycamore considers the design stage crucial because the brief is invariably demanding, resulting in a flexible process plant often being operated at its design limits. When the specification is complete and the major components sized, Sycamore will design a solution (often unique) that meets the client requirements without compromising the process. Sycamore’s wealth of experience in this field and their practical yet innovative thinking can often provide a solution where a more rigid inflexible approach would not. The processing module is assembled in Sycamore’s workshop where it is dry run, commissioned and approved by the client. It is then not unusual for the whole module to be carefully dismantled. This may be for transport purposes, but more often space constraints on site mean the plant can only be assembled in its final position. The speed at which the module can be rebuilt and commissioned is vital and this particular client has been quick to recognise and benefit from Sycamore’s rigorous and methodical procedures.